As the new year steadily creeps up, I thought I’d take a moment to look back at some of my cosplay and sewing from 2013 and share some goals for the upcoming year. First, the 2013 breakdown. Unfinished and abandoned: 3, sorta. I made a stupid mistake with my latest pair of Tofino pants and sewed two pairs of the same leg (they’re supposed to be mirror images of each other). I already inserted piping into them and finished the seam, so I haven’t decided if I’m going to take the time to seam rip them or if they’re doomed for the scrap bin. I’ll hold on to them and see how I feel in a few weeks. I also made most of a Tifa (FF7) and Kreiger’s Virtual Girlfriend (Archer), but never got around to wearing them. I may revisit both next year. Favorite new techniques and skills: Hong Kong finish (used in my Rogue jacket), circle skirt hems (my favorites are here and here), working with Worbla (used for my Lilith and incomplete Tifa). Favorite costume project: Lilith. 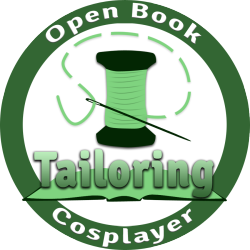 Lots of new skills, from distressing to armor making to wig styling and wefting. Favorite non-costume project: Cambie, hands-down. I made 3 versions of this dress in two months and have several more planned for next year. Thing I must either remake or burn: Inara. So very, very bad. So that brings us to 2014. While I’d love to knock out a Lulu and a number of other insane costumes, I’m trying to scale back and have realistic expectations for my time, money, and skill level. 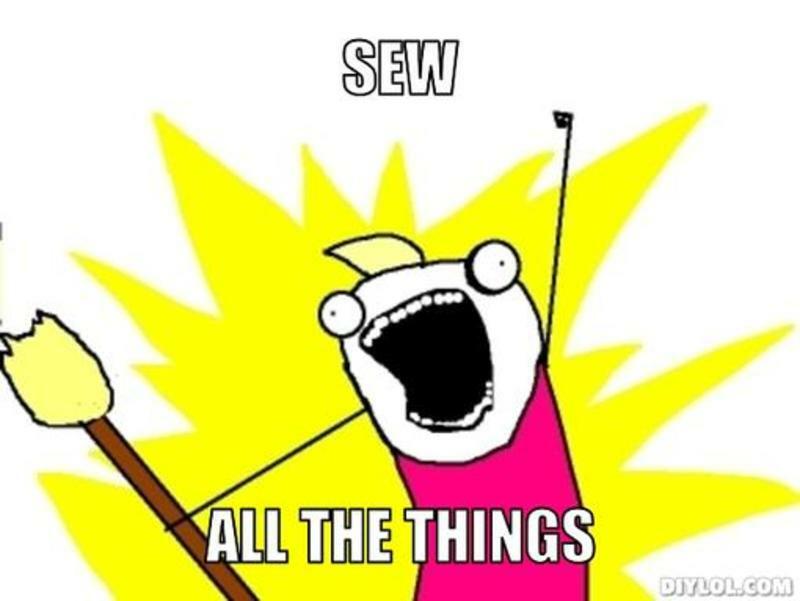 Six costumes totally made by me from my wishlist seems reasonable with my workload, other sewing projects, and life. I’m also giving myself a clothing challenge: 12 garments for work/play in 12 months. 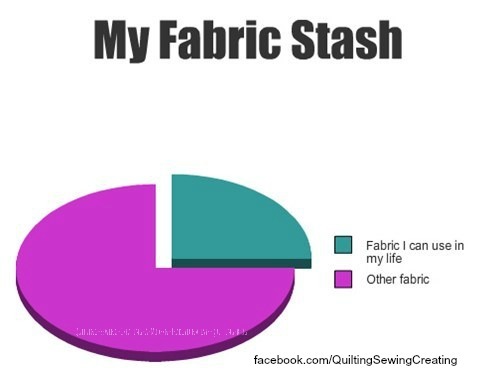 I’m aiming to make wardrobe staples that actually fit me well. My work wardrobe has been sadly lacking for years. I have two pairs of trousers and one of them is completely falling apart. I’d also like to practice more with decent photo poses. I was a dancer for years, and my default pose is drill team stance 😛 I’d love to have a real photoshoot as well. 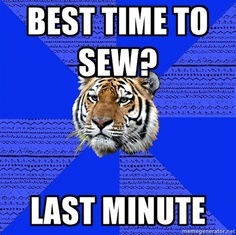 That about wraps up my cosplay and sewing goals. I have some fitness and blogging goals, which I might get around to posting later. What are some of your goals for the new year?